There are two examples of stigma and discrimination in these stories, both of which are drawn from real life. Samantha and Anne were both treated poorly when their hepatitis C status became known to health care providers. Stigma kills and discrimination is illegal. It does not matter what motivates health care personnel to discriminate, it is unacceptable. Anne may have been treated for and cleared her hep C years earlier if appropriate procedures had been in place to support her. About 25% of people don’t know they are living with hep C. If you find out via a service like the Red Cross, a doctor should ring you and talk through the issues. What can you do if you’re treated poorly? If we’re going to make the system any better, we have to bring the problems to the attention of someone that can do something about them. Complaining is not easy and you may need support. The first step in complaining is to lodge a complaint directly with the service. You can lodge a complaint against the Ambulance Service by calling 1800 269 133 or writing to them at Locked Bag 105 Rozelle NSW 2039 if you live in Sydney or P.O. Box 15 Dubbo NSW 2830 for regional complaints. The Red Cross has a line you can ring 1-800-811-700. If you are unhappy with the response you receive, the next step is to complain to the Health Care Complaints Commission (HCCC), Locked Bag 18 Strawberry Hills NSW 2012 phone 02 9219 7444 or toll free 1800 043 159. You need to have tried to get satisfaction by first complaining to the service at fault before the HCCC will weigh in. It’s worth having a look at their website anyway - they have some great general advice about how to make a complaint that is worth checking out. If you have trouble complaining for any reason, there are agencies that will support you. Hospitals and health services often have consumer representatives that can help you. There are people who will help you lodge a complaint including your local Community Centre or Neighbourhood Centre. They have community workers who can help you make calls and write letters. Check out the Local Community Services Association website to find out your closest centre, or ask at your library or local government offices. 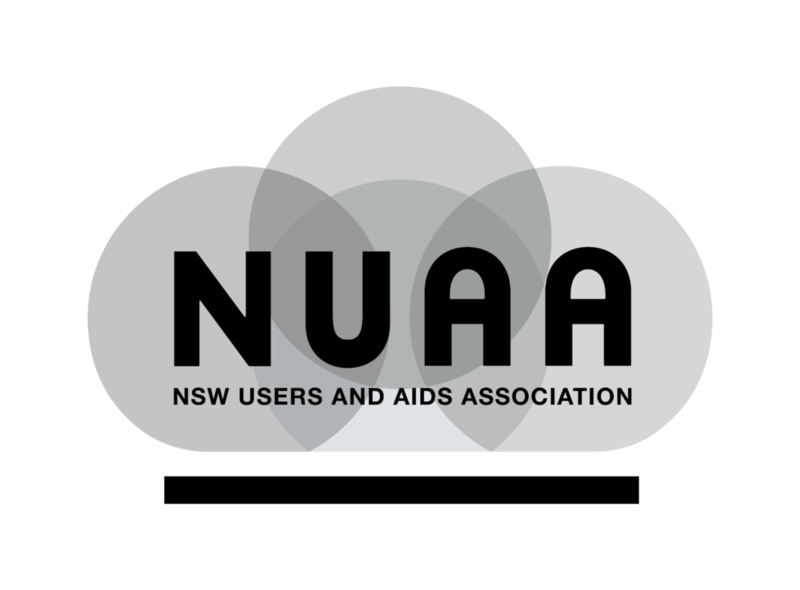 NUAA is the peak agency representing people who use drugs in NSW and we can bring your issues directly to the service providers. Ring us on 1800 644 413 or email nuaa@nuaa.org.au. Hepatitis NSW will support you if you have been discriminated against, ring them on 1-800-803-990. Finally, NUAA is often asked if you can donate blood after you have cleared hepatitis C. Unfortunately if you have ever had hepatitis C or have ever injected drugs you are not eligible to donate blood in Australia. You can donate if you have cleared hepatitis A or B more than 12 months before, but must notify the interviewer so they can request extra tests on your donation. Jul 1 WHAT HAPPENED TO TOBY?